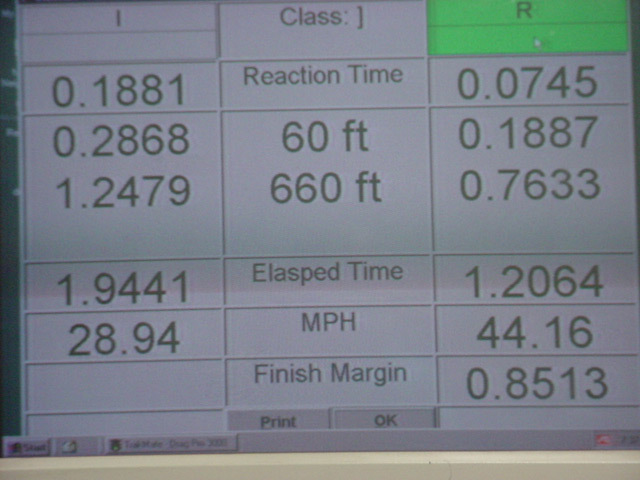 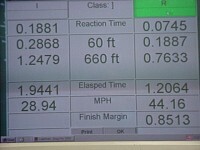 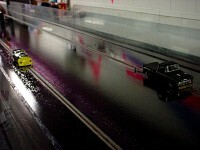 Drag racing has come to Uncle Kal's. 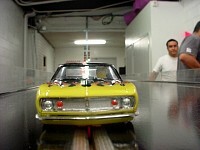 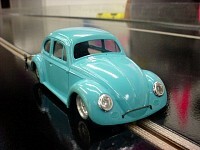 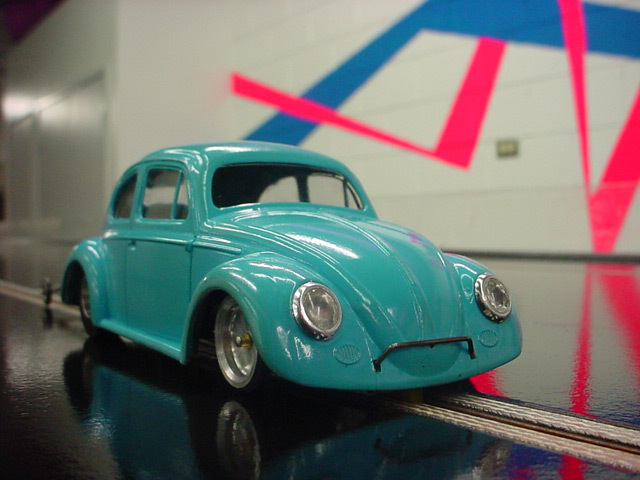 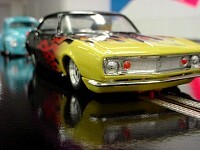 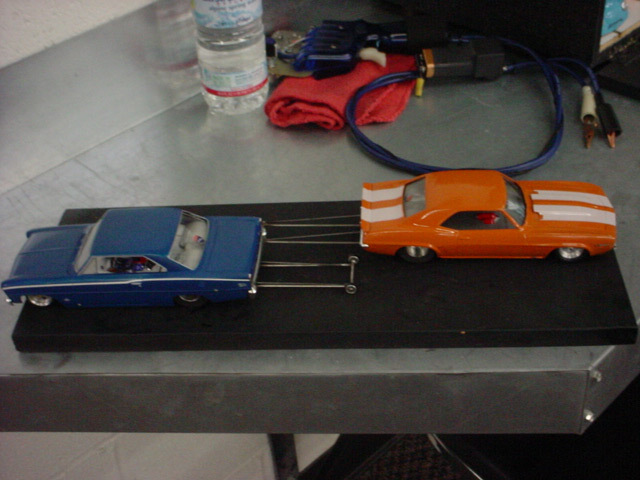 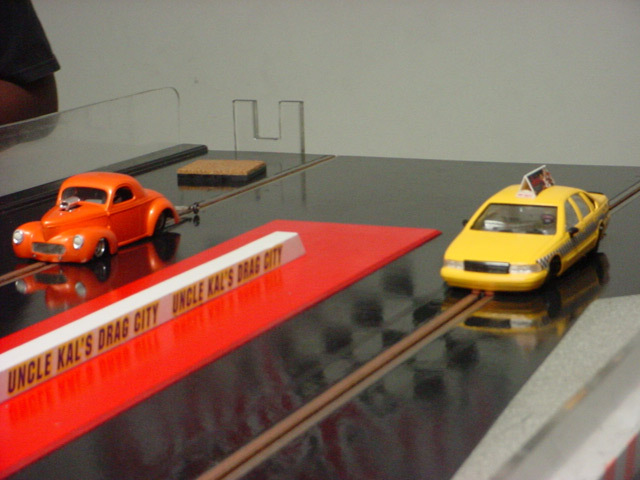 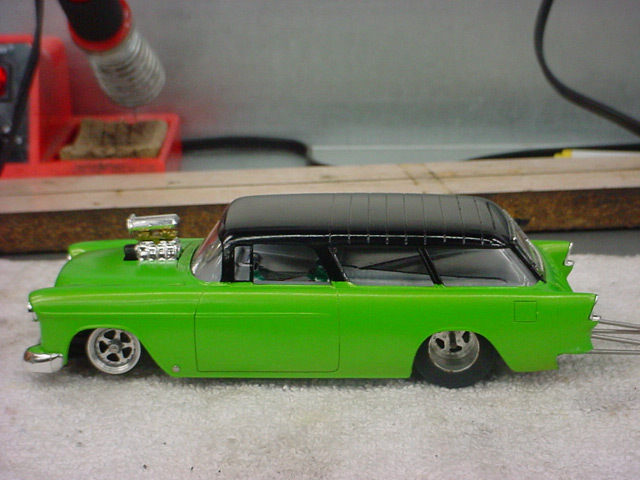 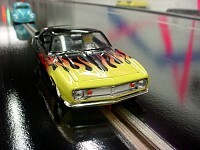 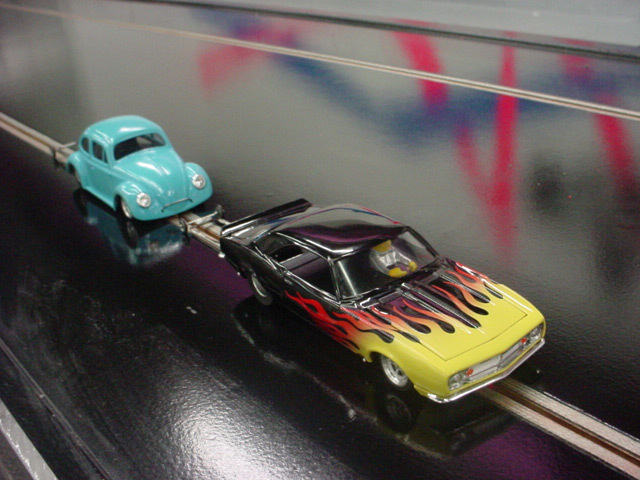 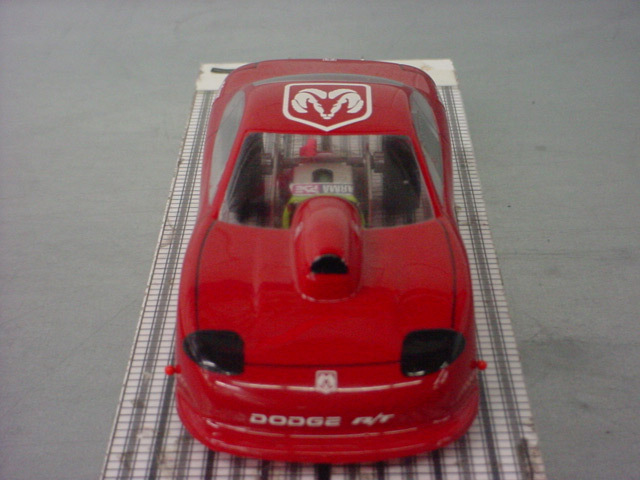 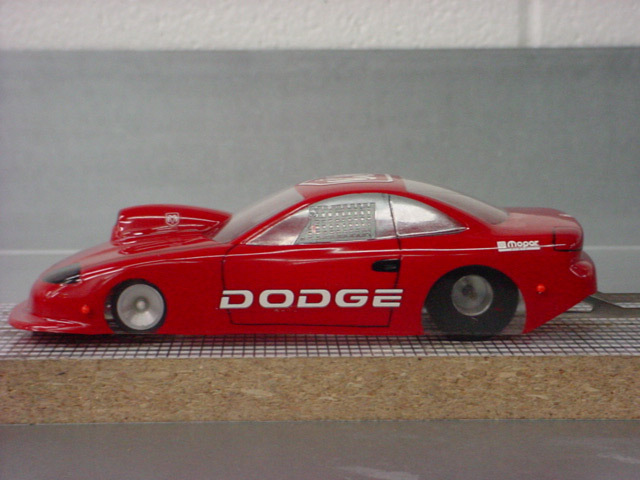 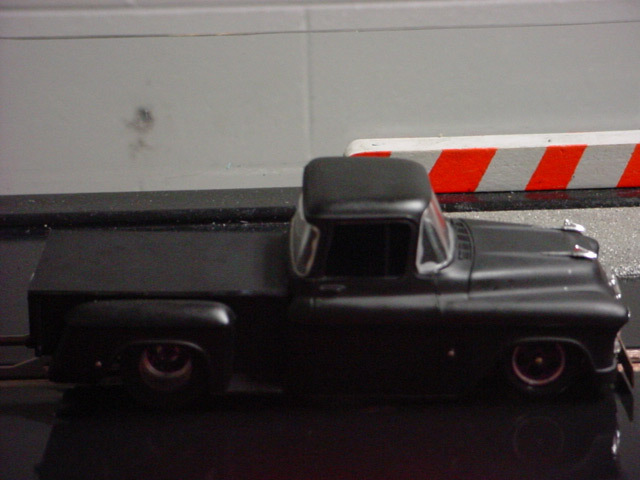 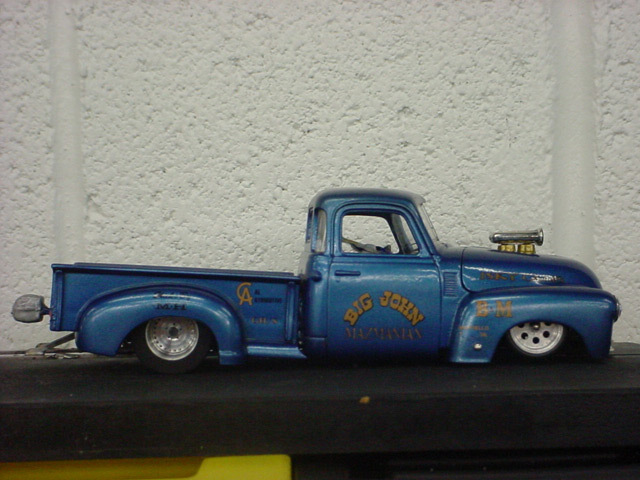 We have a custom built 24th scale quarter mile, which is quickly becoming one of the favourite slot car drag strips around. Bracket racing is held every Saturday night for any type of drag car, while on Wednesday nights we run both bracket racing and some heads up racing. 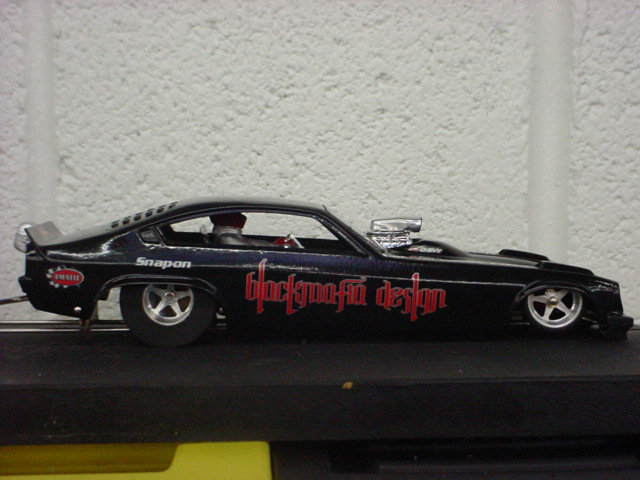 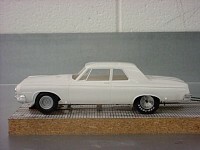 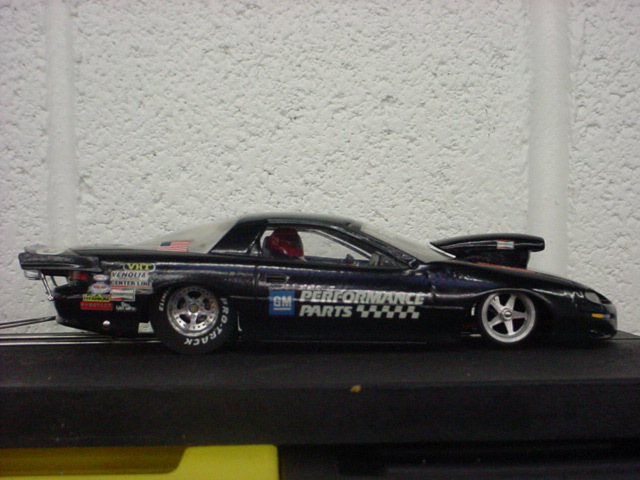 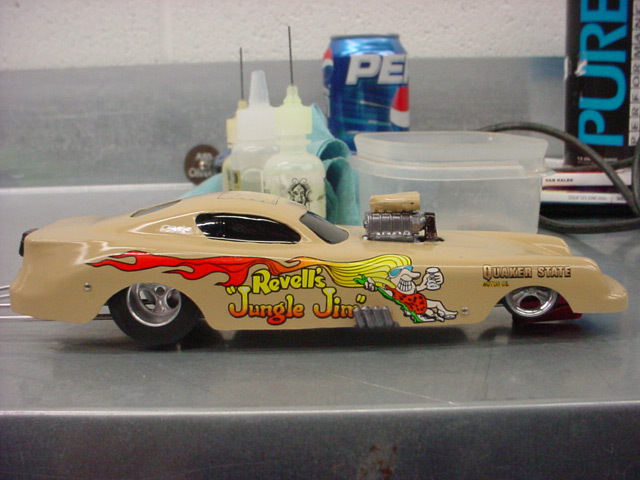 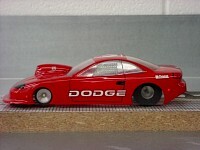 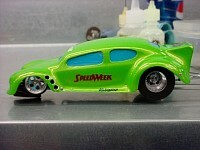 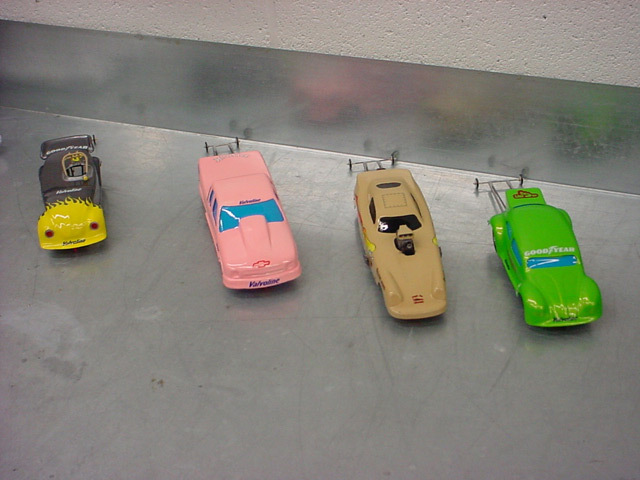 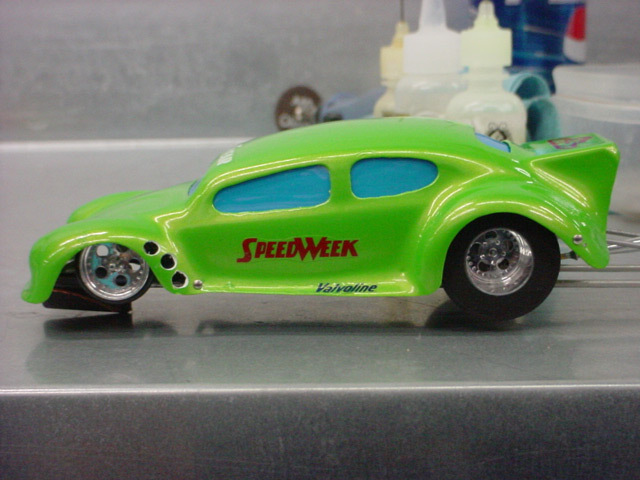 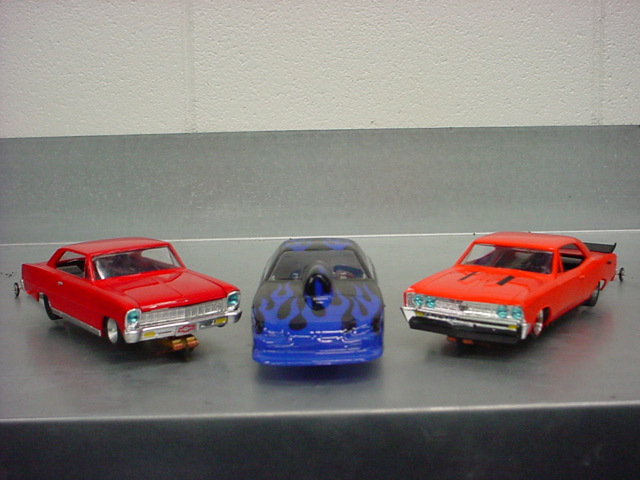 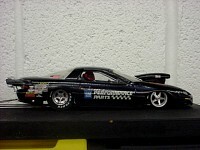 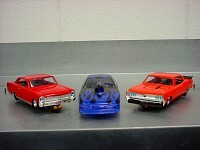 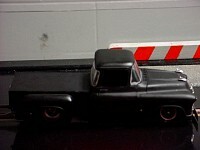 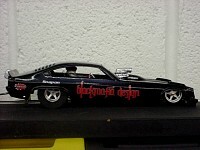 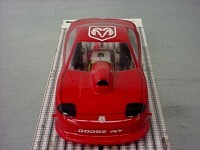 Check out some of our racers and their cars.